If golfing is in your itinerary, Inn On The Lakes is the place to stay. We offer golf packages in Sebring starting at $134 per person plus tax, double occupancy. These packages include 3 days golf, 2 nights of the finest Sebring lodging, as well as three 18-hole rounds of golf. In addition, a cart, greens fees, and breakfast are all included in your golf package rate. An upgrade to our Lakeside Room provides you with use of our hospitality and card playing rooms (Lakeside Room, hospitality, and card playing rooms subject to availability). At Inn On The Lakes we have thought of everything to make your golf package & Sebring vacation complete. Don’t want to lug your equipment around while traveling? No problem. We offer equipment rental for your convenience. Want to brush up on your swing or perfect your putting? We have you covered. 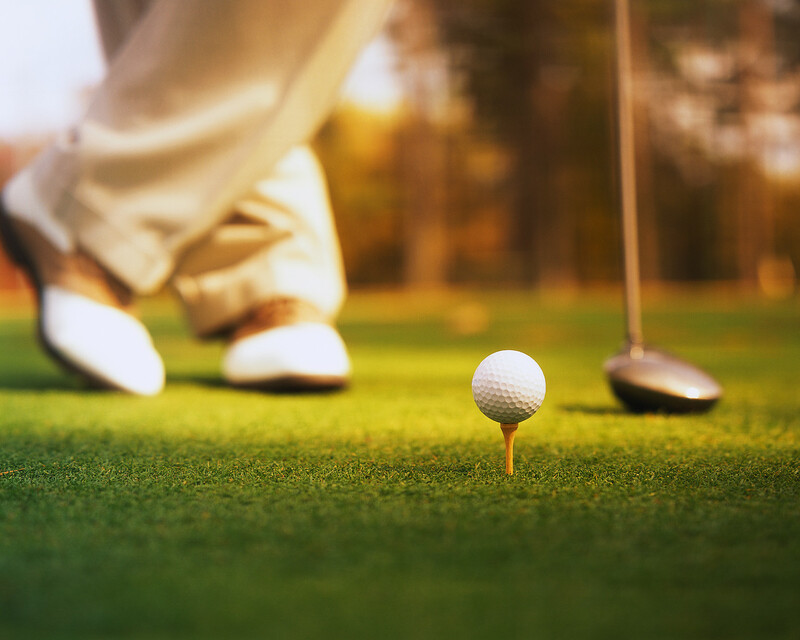 Our golf experts are eager to offer professional instruction at your request. We have top-notch golf courses and elegantly casual lodging, all for a fantastic price. What more could you want out of your Sebring golfing package experience?